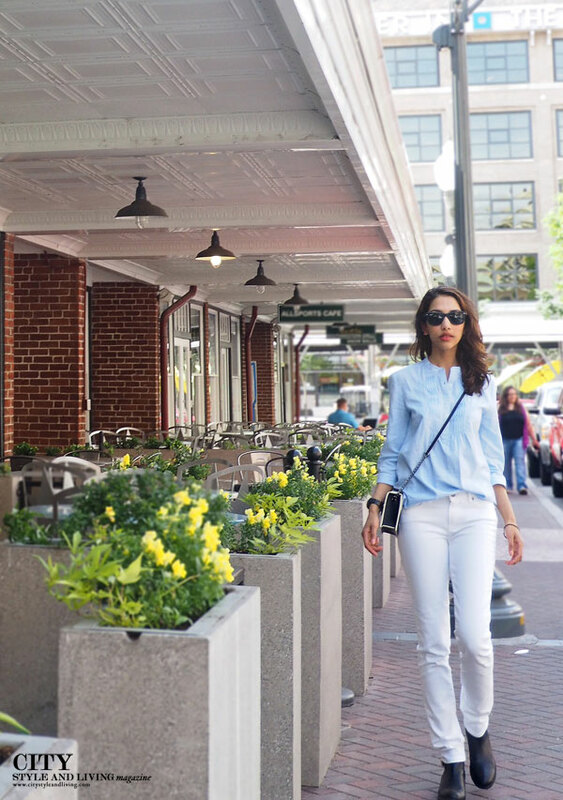 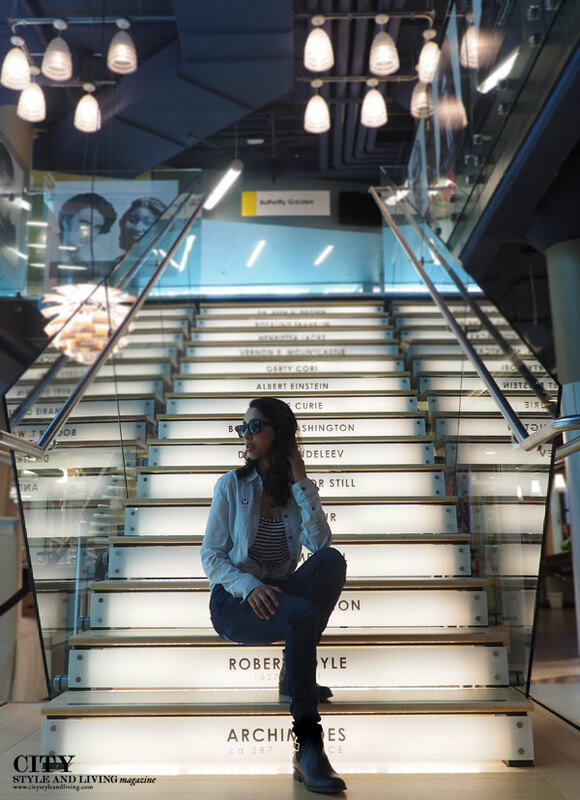 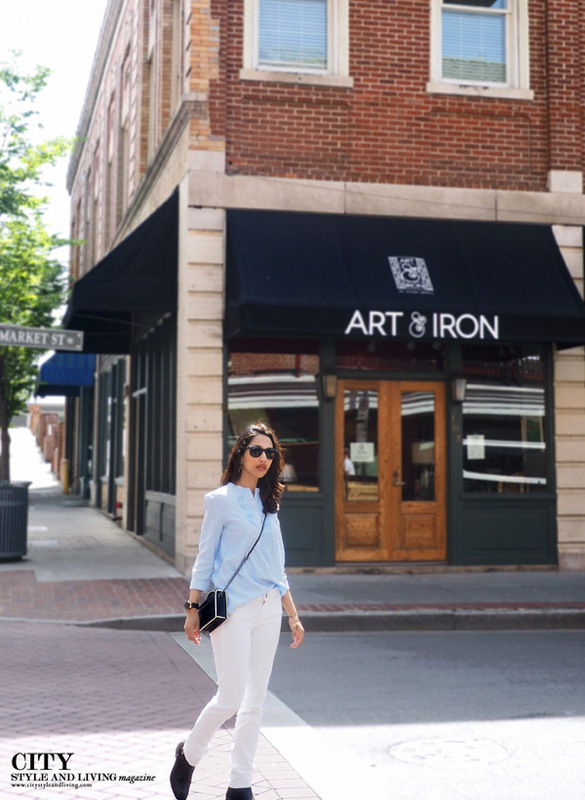 Exploring downtown Roanoke wearing these uber comfy Paige denim verdugo white ankle jeans, was alot of fun. 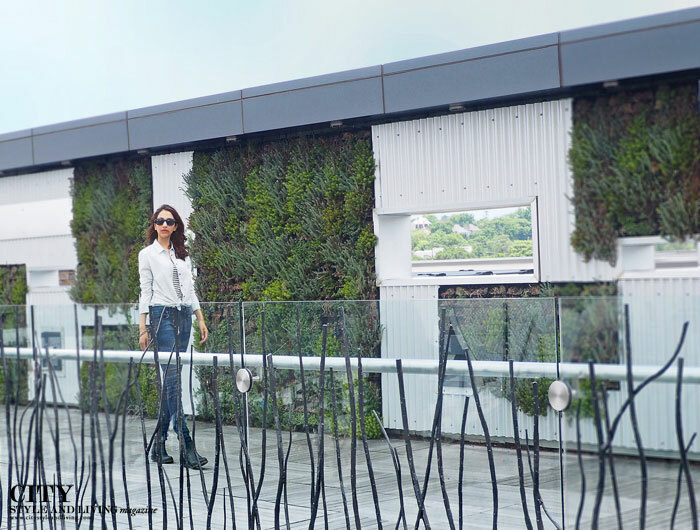 Two standouts were the rooftop of Center in the Square, where we found this amazing living wall, as well as the Roanoke star (Mill Mountain star), that reminded us of the Hollywood sign. 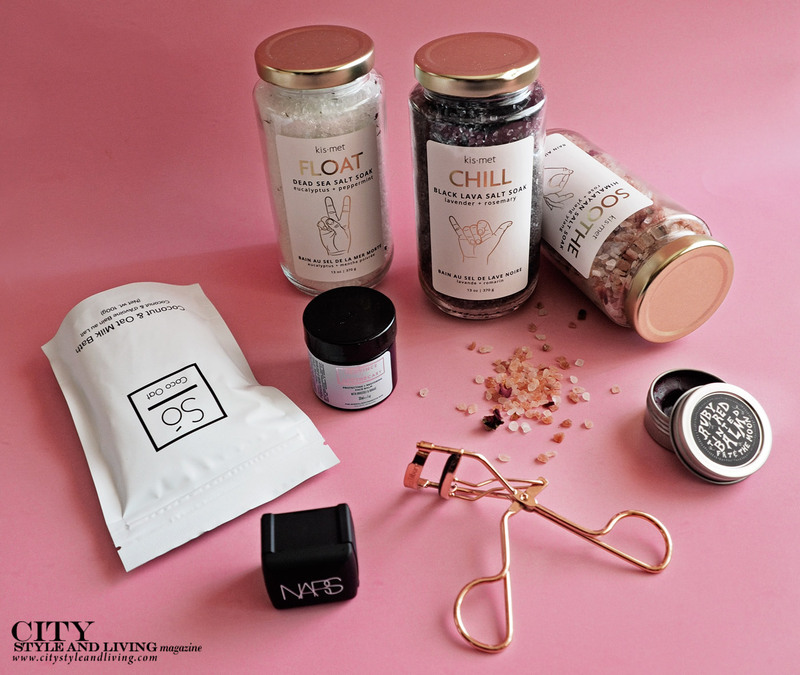 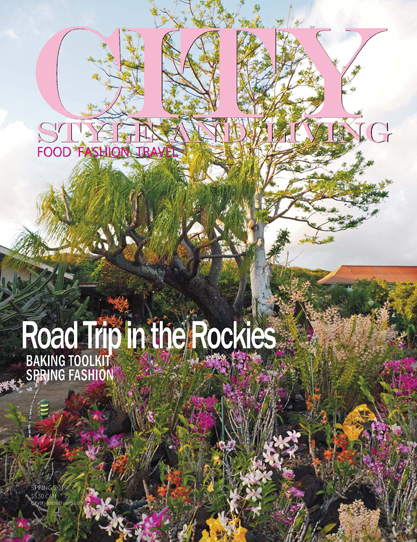 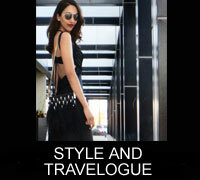 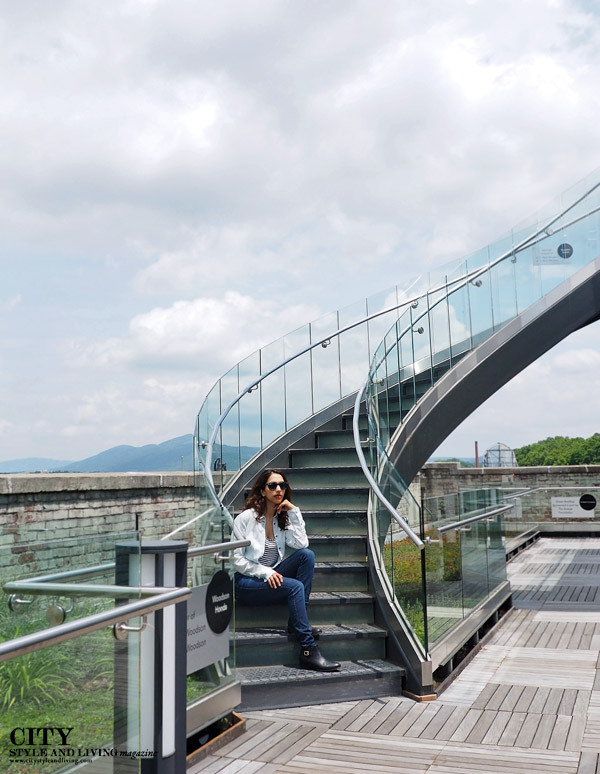 Read more about CSL’s adventure in beautiful Roanoke in the Fall 2015 issue of City Style and Living Magazine.